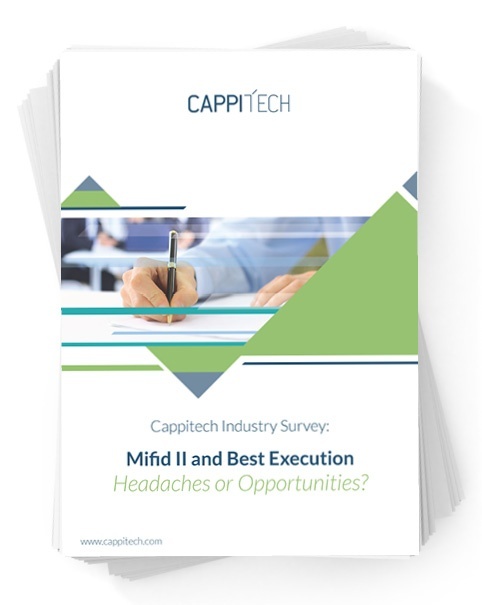 Mifid II and Best Execution – Headaches or Opportunities? This new survey reveals that large numbers of market participants continue to struggle with their transaction reporting and providing evidence that best execution mandates have been met. Despite a legal obligation to comply with Best Execution under MiFID II, 56% of survey respondents still do not produce best execution reports.